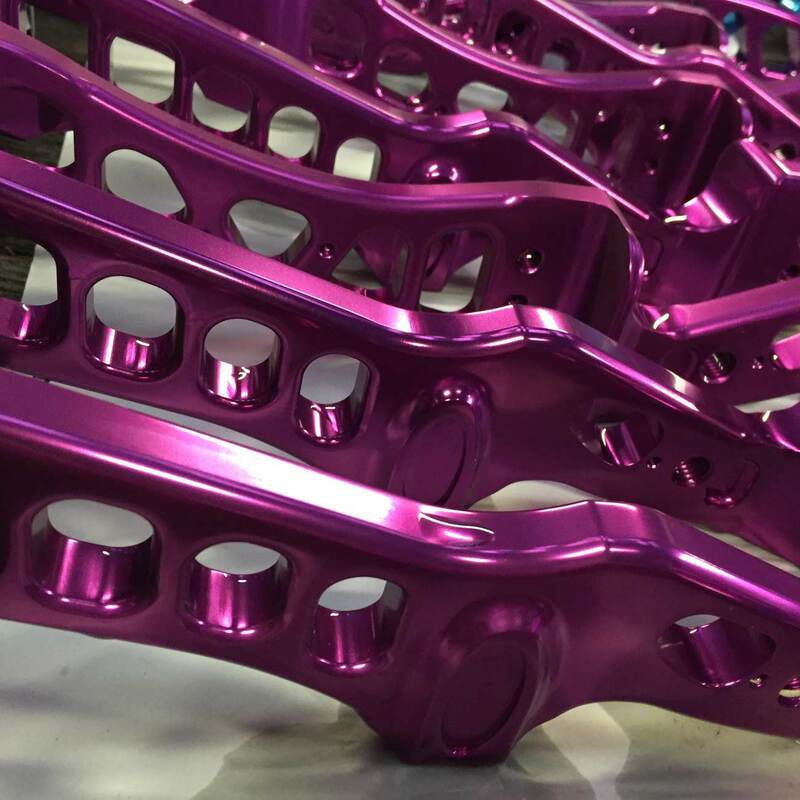 Anodising offers various cosmetic effects, including thick porous coatings to absorb dyes or thin transparent coatings to create interference effects from reflected light. 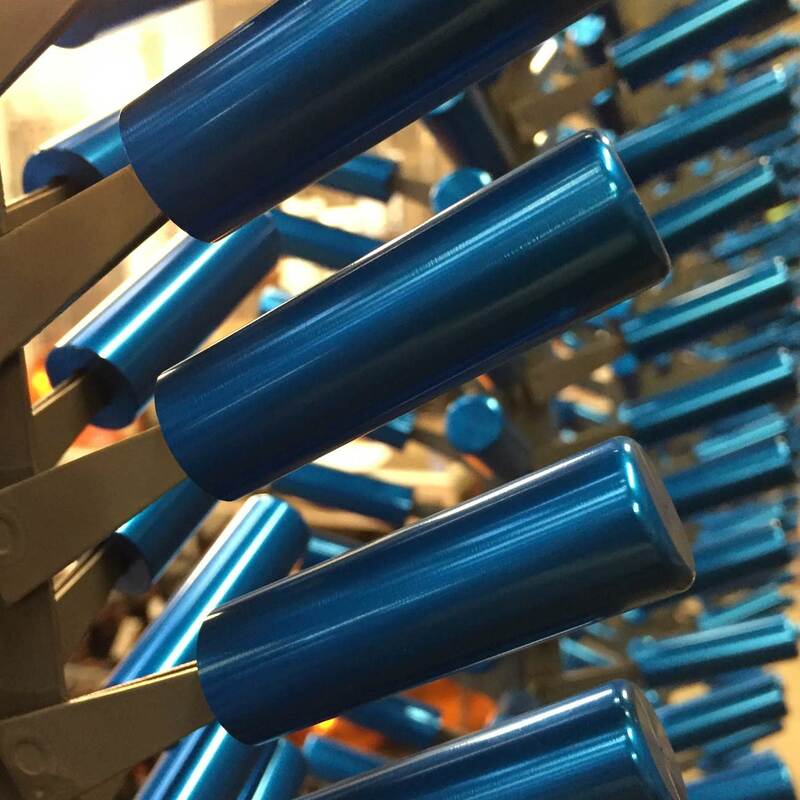 Anodising protects aluminium alloys, prevents galling of threaded components and creates dielectric films for electrolytic capacitors. 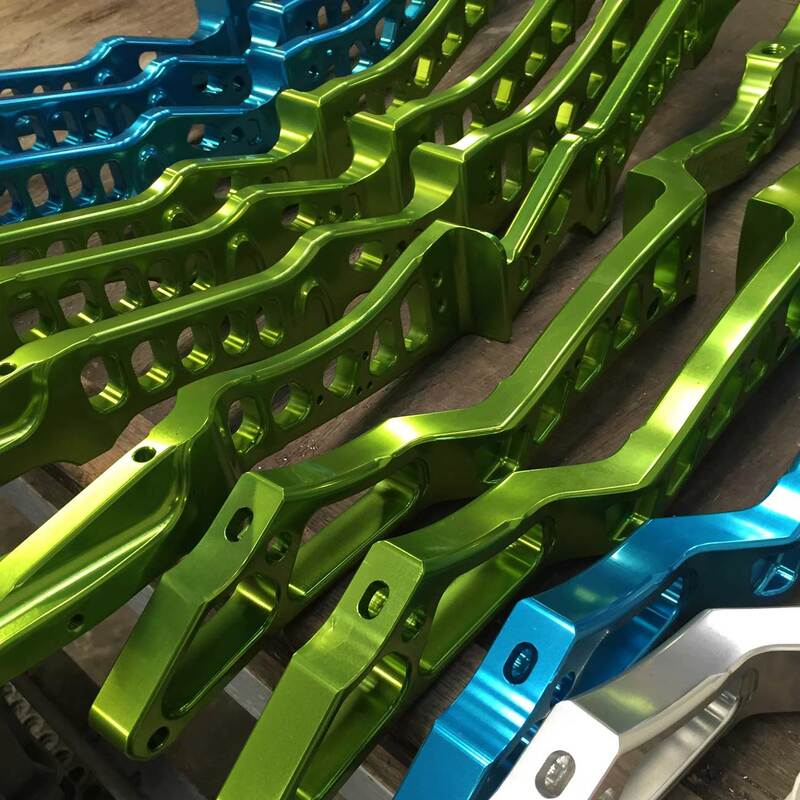 Anodizing preserves the natural lustre, texture, and beauty of the metal itself with a coating which is hard-wearing, durable and non-peel. 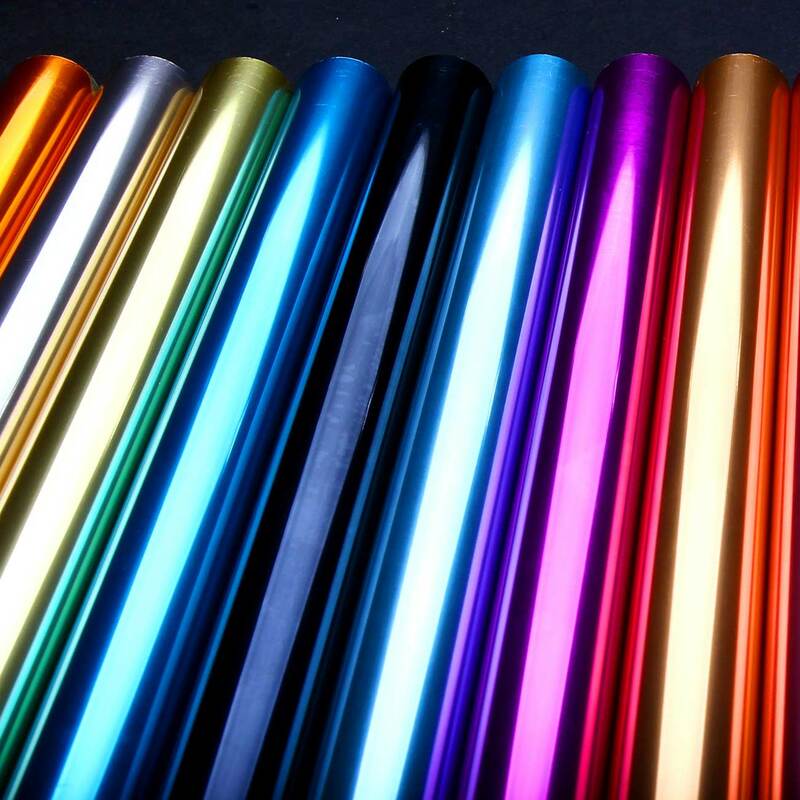 Anodising seals the aluminium, protecting it against elements such as light & oxygen and can provide an attractive decorative finish in a range of colours. 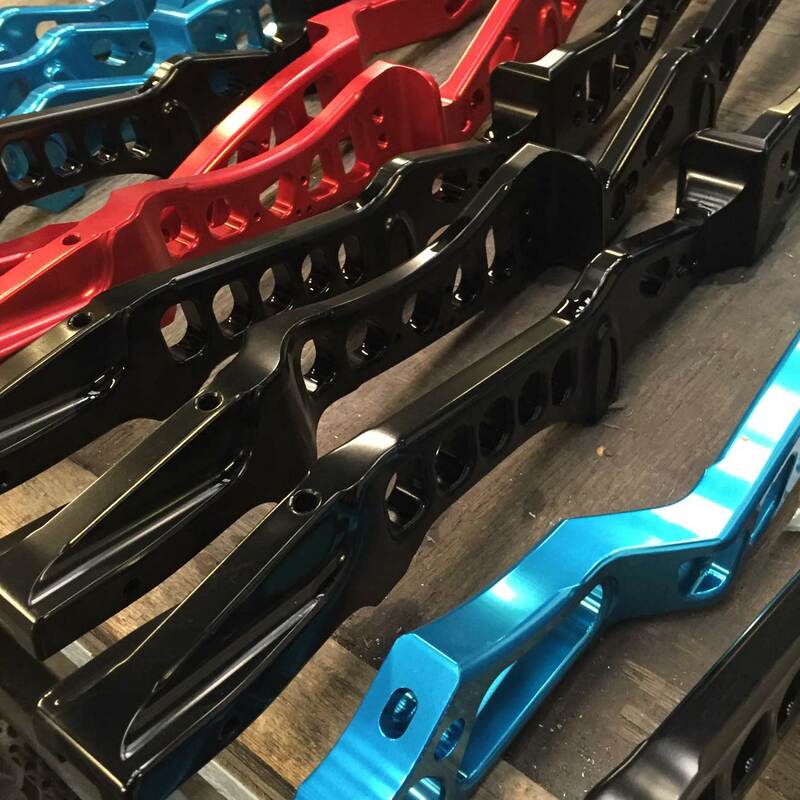 Anodising offers corrosion resistance, wear/abrasion resistance and enhanced appearance. 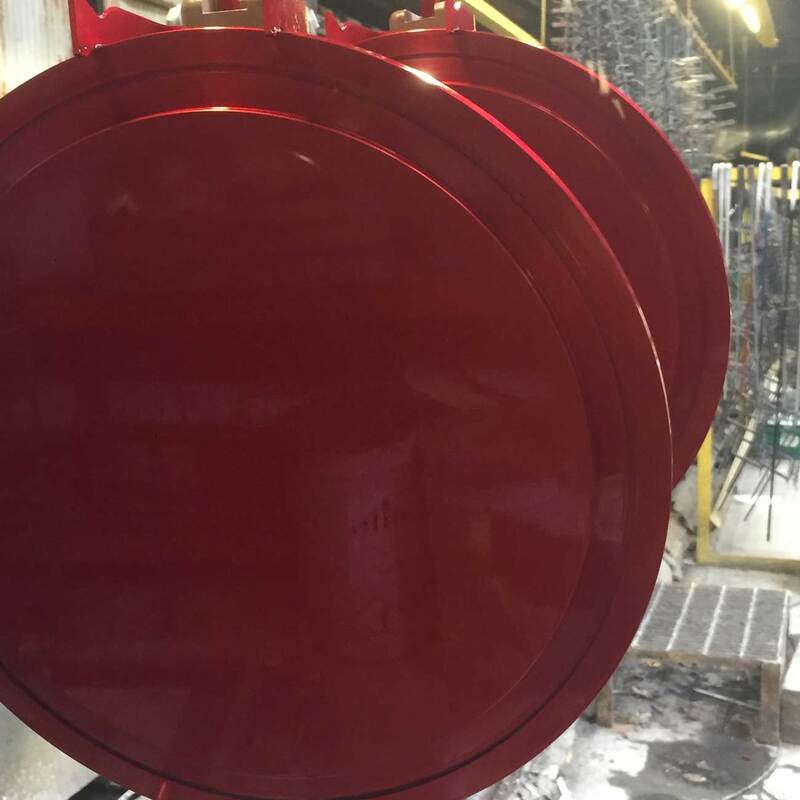 Our state of the art Sulphuric Acid Anodising plants and Pre-treatment Plants deliver excellent consistency of coloured finishes, with reduced lead times and fast turnaround, utilising environmentally friendly water and energy saving methods. 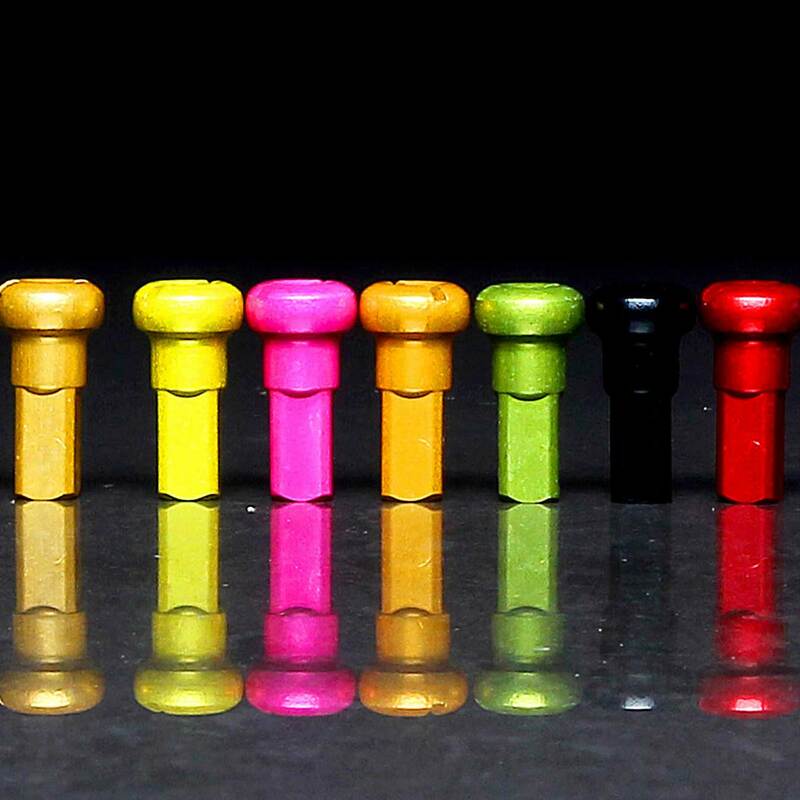 A full range of colours and shades are available. 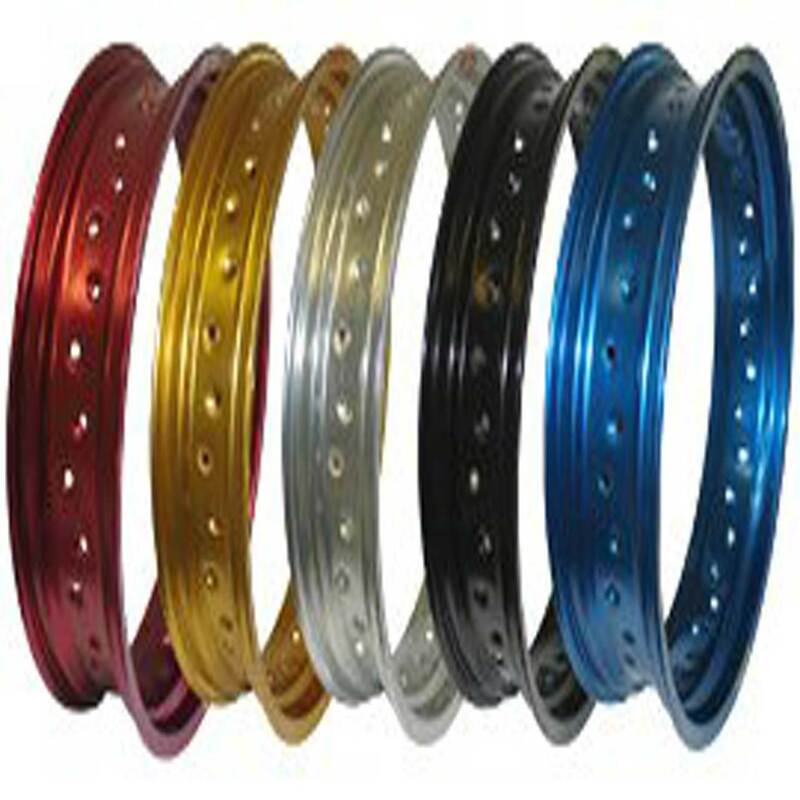 Semi-hard Anodising – sealed with a hard wall seal for extra wear resistance. 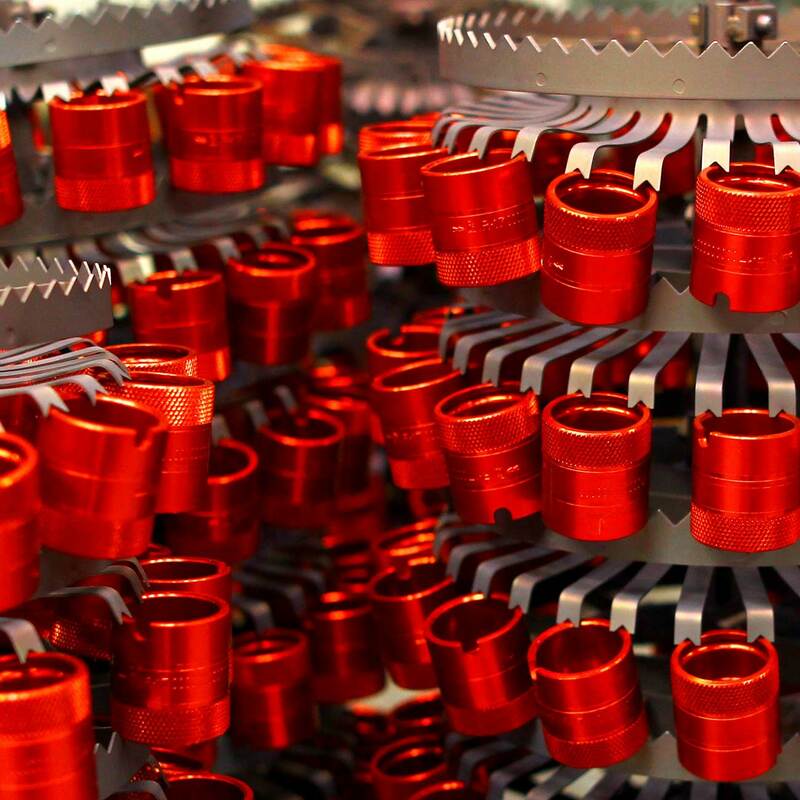 Alocrom 1200 and Surtec 650 – a good corrosion resistant pre-treatment for paint also giving good electrical conductivity. 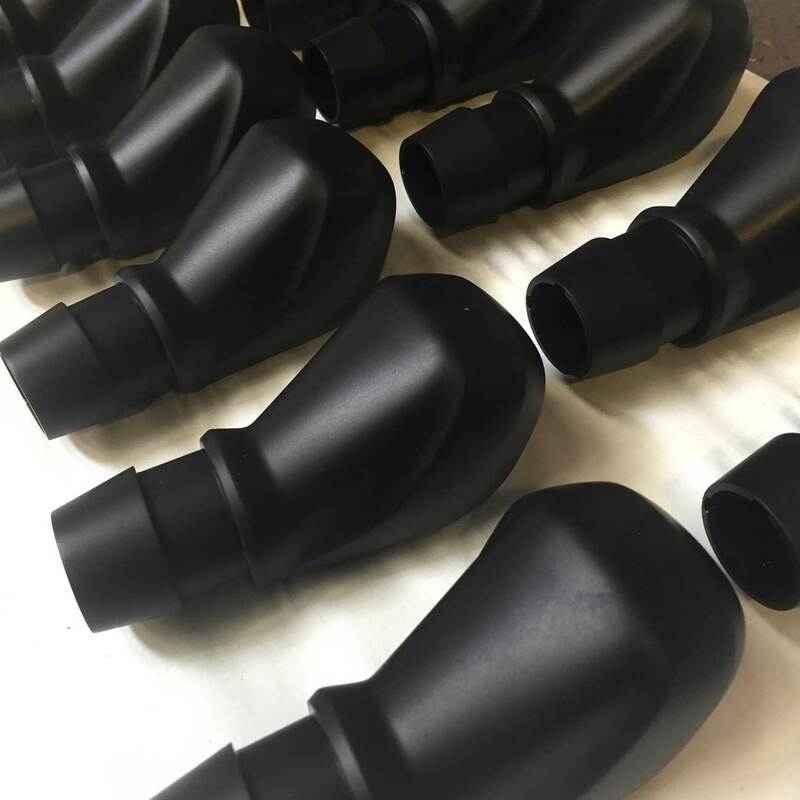 We do offer some colours in larger lenghts and would consider commissioning a dye on a customer request, please ask for more infromation.